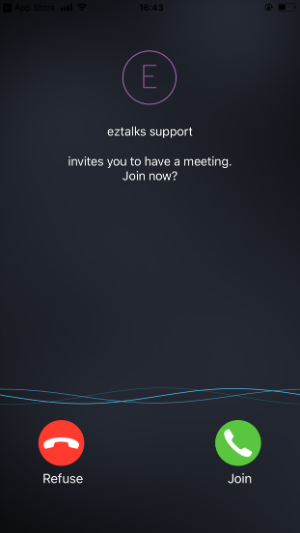 You can make a group video call on ezTalks mobile apps, including Android and iPhone apps. This article is about how to make a group video call. Step 1 Add your contacts and make a contact group on the mobile app. You may read the article about how to add contact and make contact group. Note: If your contacts have not signed up an ezTalks account yet, they cannot receive the call invitation or email. Therefore, you may invite them to sign up an account first. 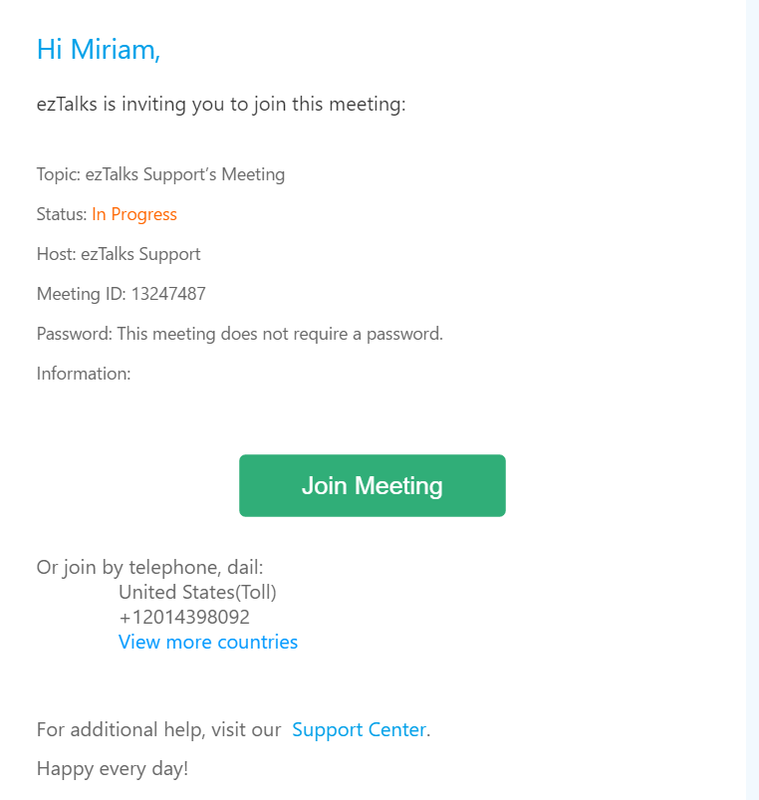 If they have not downloaded the ezTalks app or are not online, they will receive an email inviting them to join your video call.